Crook J (2013) stated in one of his article that according to a study by Piper Jaffray, 33% of the teenagers choose Facebook as their most important social network followed by Twitter which is 30% of the vote and YouTube 22% of the vote. Besides, Margolis D stated that “Steve Jones, the professor in the Department of Communication and associate dean of Liberal Arts and Sciences at the University of Illinois at Chicago, thinks that YouTube has begun the process of moving video to IP-based distribution, independent of traditional or cable networks”. The reason is because many of us can learn different kind of things by watching the video in YouTube. For example, Faith the dog was born in December 2002. She was born with three legs but the left front leg was badly deformed, and was amputated when it began to atrophy when she was 7 months old. Jude Stringfellow, the owner of Faith adopted her and taught her how to walk with her other two legs. After six months of training, she has begun to walk upright like a human. Now Faith had become famous due to her determination and has appeared on various TV programmes (Faiththedog.info). According to snopes.com, Jude Stringfellow resigned from her job and brings Faith around the world to inspire everyone who is going through her path hoping that Faith could bring encouragement to them. 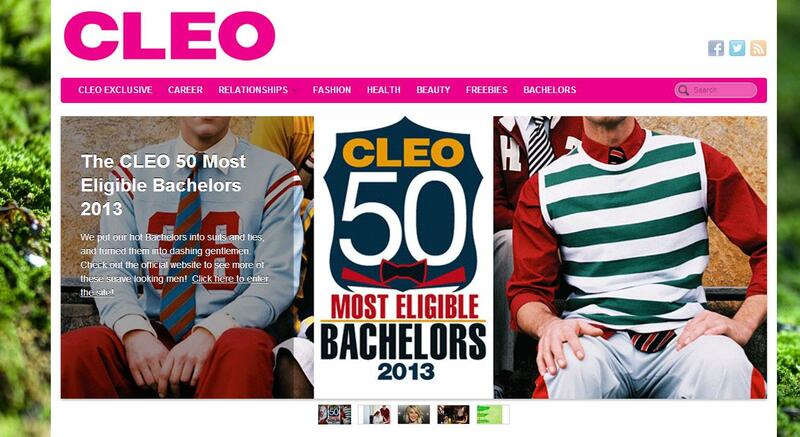 How readers perceive blog credibility & how to build credibility through content ideas. There are more than a millions of people searching information over the internet looking for a wide variety of information. Thus, selecting credible information from the various resources on the internet is a challenge for anyone of us. Noor Azlin Bidin and Normah Mustaffa stated that some users may find that blogs are more credible. This is because “they are independent rather than controlled by corporate interests, bloggers may discuss issues traditional media shy away from because they might hurt corporations”. According to Iny D, (2011) bloggers do not need to be creative or original. They can even write a good piece of work without being creative or original. Bloggers can write a review regarding the things that they like and the reasons why they like it. For example, a female blogger can review on her newly bought cosmetics. By reviewing the cosmetics, readers will be able to know more about the product before purchasing it. According to Sehgal (2012), by sharing your passion in your blog will helps to gain credibility. He states that “passion will affect the “feel” when people read your blog”. For example when a blogger writes all of his or her blog post with passion, the readers will get affected by his or her words and this will leads the readers to love reading their blogs and it will gain followers just because of their passion towards blogging. 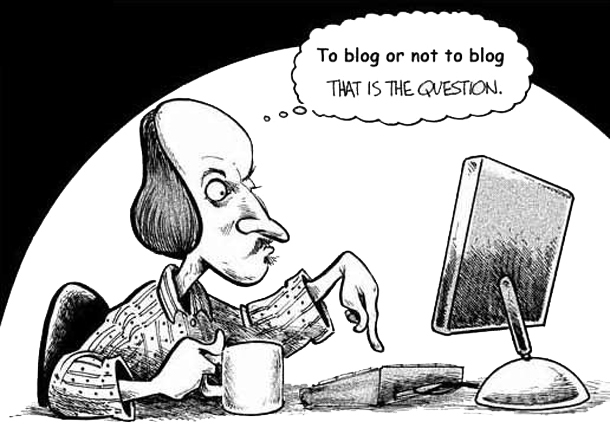 According to Sehgal (2012), blogging is a tool to show expertise to the readers. The purpose is to gain the trust from your readers so that you can build a relationship with them. Bloggers have to perform like an expert and show expertise to the readers in order to build good credibility for the blog. The different benefits of blogging to communities. Blogging brings a lot of benefits to different communities. First of all, I would like to shares the benefits of blogging towards blogger where by blogging is one of their hobbies. According to Jeetbanerjee (2013), people who blog will learn a lot. This is because in order for a blogger to write well, they must read a lot especially when the blogger needs to specialize on some particular topics such as blogging about historical place. A blogger could not just write about historical place without reading and understand the story behind it. By reading article or books about the historical place, the blogger will increase their knowledge towards a particular historical place. Secondly, I would like to shares the benefit of blogging for a student which is able to have an open reflection. Couros G (2013) stated that instead of simply throwing all the information into our brains, we have to take some time to think about what have we learn and make meaningful connections. Blogging as a student will have the opportunity to learn from the comments and advice of others which will help to refine some ideas. In other words, students who blog will not only see what they learn, but they can learn from each other as well. Last but not least, I would like to share the benefits of blogging for businesses. According to Zahorsky (2013), one of the benefits of blogging for businesses is to build community especially for those who are in small business. The small business will have the chance to share their expertise and knowledge with a larger audience when they blog. There will an opportunity to build community by connecting a larger audience as there will be more people viewing the blog when there are blog posts that the audience would like to know. Differentiate the functions of blogs, Facebook and Twitter. 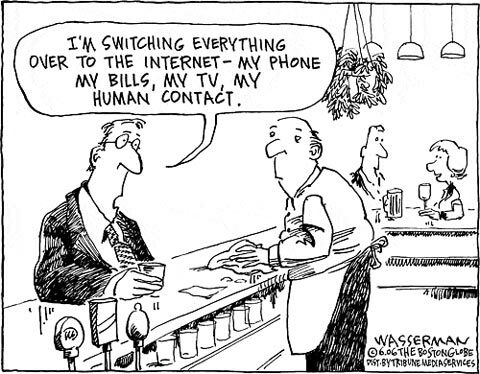 In the 21st century, most of the people are on social network such as facebook, twitter or blogs. First of all, there is a major different between facebook, twitter and blogs. According to the social network statistics (www.statisticbrain.com, 2012), there are 54% of people on facebook, 10% of people on twitter. Facebook helps to reconnect with old friends and family members or find new friends online. Facebook users are able to use the features such as email, instant messaging, image and video sharing to get connect with their friends and family members. Besides that, they also find their long lost friend on Facebook by searching their names or email. 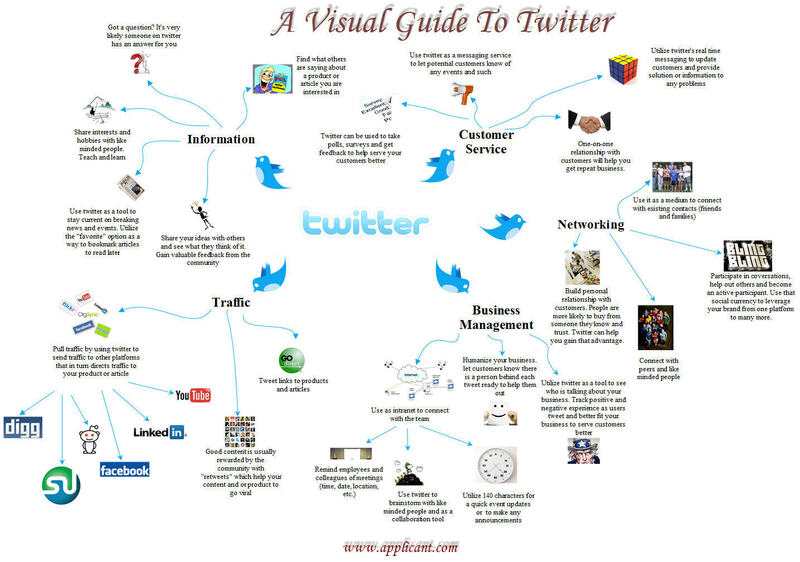 The picture above shows the different guide to twitter. Twitter can be one-way or two-way communications. It allows you to type out for feelings and express your emotions. Twitter has a word limit of 140 characters and therefore the twitter user got to keep it short and understandable. However, there are many companies who use twitter as one of their advertising purpose. Blog is a bit different from twitter as blog has no word limits. Most of the bloggers will share their own stories in their blog and some bloggers may write on a particular review towards a particular product. Therefore it became an advertising blogs. However, there are some people who do not know how to express their feeling through speaking or and hence they will prefer writing it on a blog, it eventually replace blog as their diary. The new media play an important role to coexist with the traditional media. According to Wolswinkel H (2008), nowadays newspapers are no longer able to attract young new readers. Besides that, Richardson H (2011), stated that youngsters prefer read text messages and emails than fiction. This shows that the new media have to put in more effort to attract youngster to read them and get information from them. 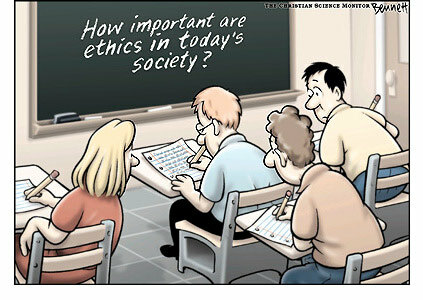 However, the traditional media will still do their part to convey the same message or information as the new media. 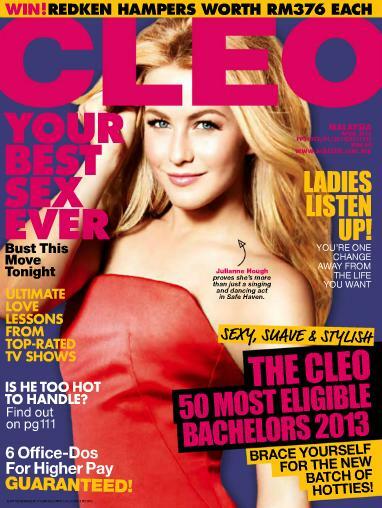 This is because some of the target audience will not prefer using the new media. 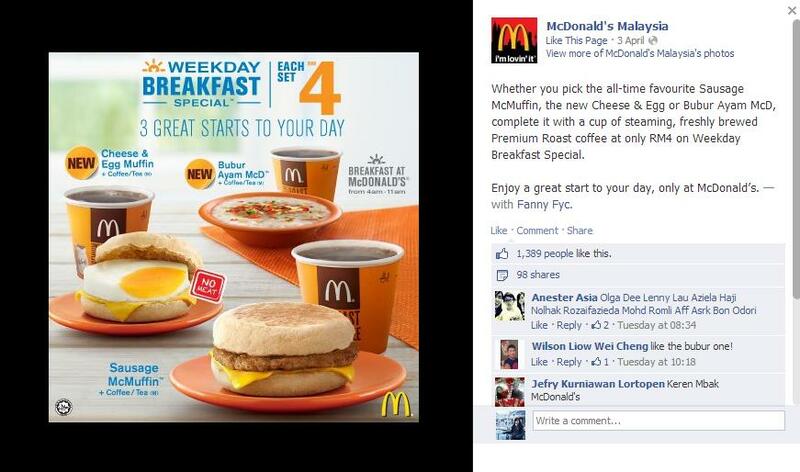 For example, the picture below is from McDonals’s Malaysia Facebook page. 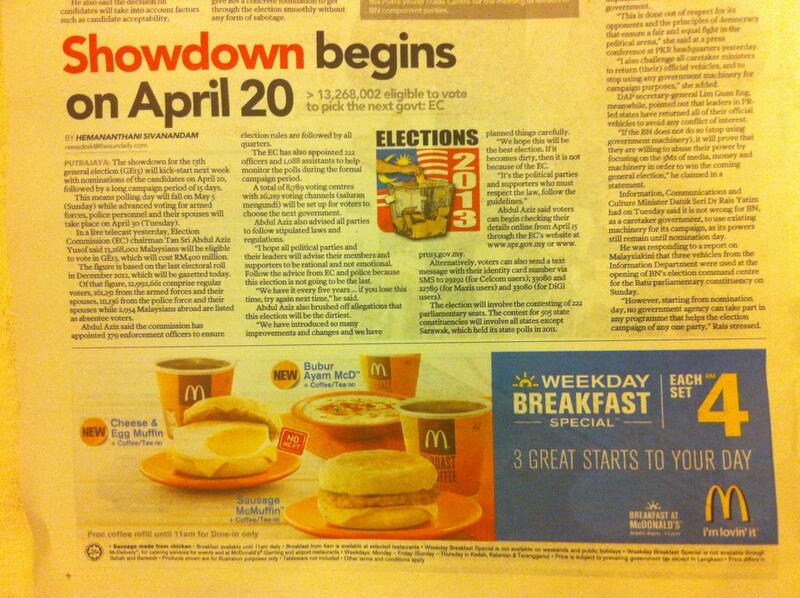 We can see that they are promoting their weekday breakfast set with only Rm4. And from the picture above which I extract from the Sun newspaper on 11th April 2013 pg 2, it promotes the same thing as their Facebook page. By promoting the same advertisement in their Facebook page will enables the teenagers to get the same information without looking at the newspaper. 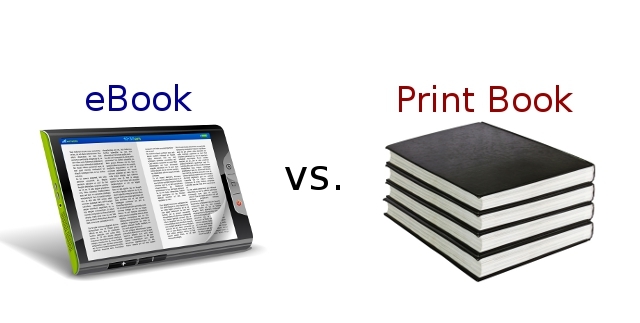 Therefore, the new media plays an important role to coexist with the traditional media. Wolswinkel H, 2008, ‘New Paper Reading: The Explaining Factors of Newspaper Reading Behavior of Young Adults’, Master Thesis, University of Twente.